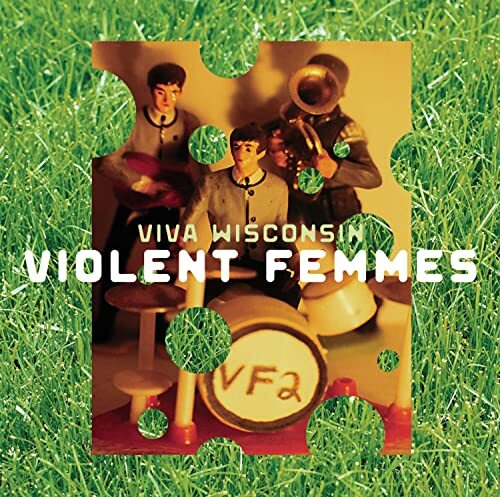 This is the most recent information about Violent Femmes that has been submitted to amIright. 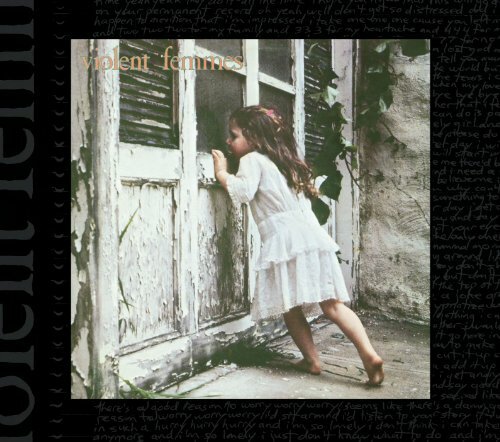 If we have more information about Violent Femmes, then we provide a link to the section where it appears (the actual page whenever possible). "Old Other Reagan" originally "Old Mother Reagan"
"Kiss Of" originally "Kiss Off"
"I Ate The TV" originally "I Hate The TV"
When the couch potato gets desperate? "See My Hips" originally "See My Ships"
"Mold Mother Reagan" originally "Old Mother Reagan"
"Fold Mother Reagan" originally "Old Mother Reagan"
"Old Smother Reagan" originally "Old Mother Reagan"
"Blister In The Suni" originally "Blister In The Sun"
"Blister in the Stun" originally "Blister in the Sun"
"Blister in the Son" originally "Blister in the Sun"
"Blister in the Bun" originally "Blister in the Sun"
"Bluster in the Sun" originally "Blister in the Sun"
"Blister in the Nun" originally "Blister in the Sun"
A woman in a habit has a blister? "Piss Off" originally "Kiss Off"
I know it sounds offensive, but it's too common. 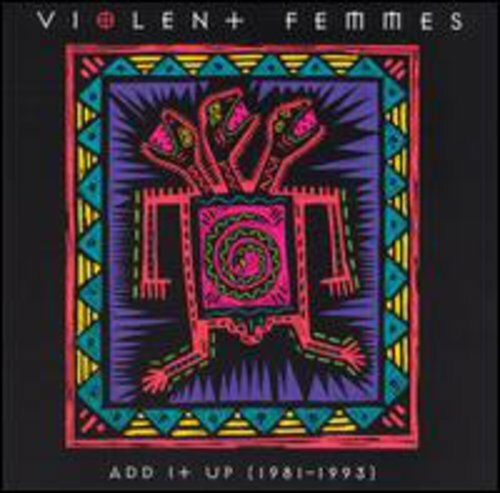 Do they commit random violence? Let me go on like I blister in the sun. I sang this misheard lyric for years. I thought it was a sweet way to say 'getting married'. A work colleague laughed when I mentioned I didn't understand why blisters would go white in the sun and suggested it was "wide" not white. This is just hilarious....cuz you have no idea where it's coming from. Especially on the line about #8 (after he names off the first seven items). 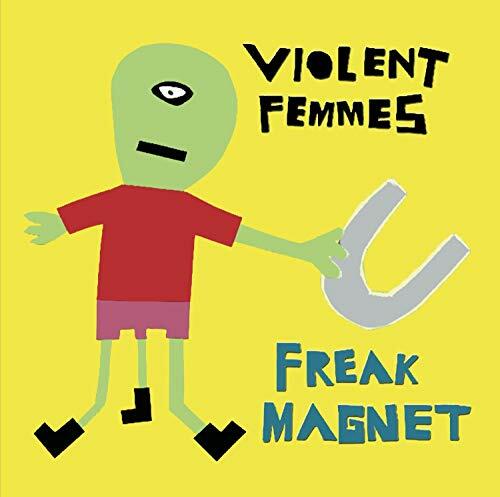 Lots of repetitiveness in this song! Unless he's in an airplane or helicopter, I don't see how this can actually make any sense. Do you like American music? I like American music. Yuck! 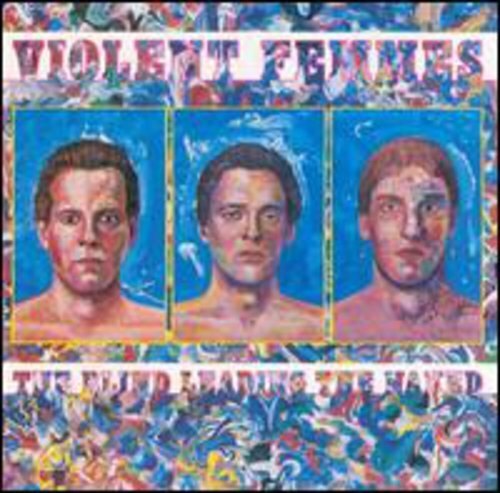 What violent femmes might do?!? Uh, didn't know there were any venomous elves! What gave her so many fists? BITS: "Blister In The Sun"
"Mold Other Reagan" originally "Old Mother Reagan"
"Is Cough" originally "Kiss Off"
"Sister Lynn The Bun" originally "Blister In The Sun"
A silly "advertisement" with carnival-style music.